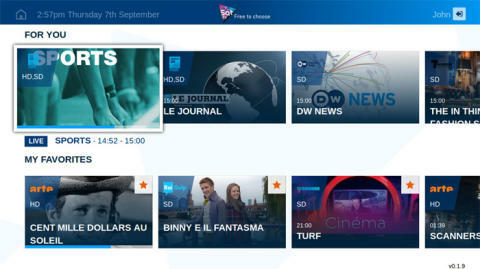 Amsterdam, Paris, 15 September 2017 – Eutelsat Communications (NYSE Euronext Paris: ETL) today announced at the IBC show in Amsterdam that its Sat.tv app, the smart programme guide available through tablets and smartphones, is now running on connected TVs using the HbbTV standard. Available for free channels broadcasting from Eutelsat’s HOTBIRD and 7/8° West video neighbourhoods, Sat.tv helps viewers browse through hundreds of free channels and track their favourite programmes. The extension to connected TVs starts at the HOTBIRD neighbourhood and will be expanded in the coming months to Eutelsat’s 7/8° west neighbourhood. Launched in April 2016, the application which is free to download on the App Store and Google Play Store, is designed for the millions of viewers in Europe, North Africa and the Middle East receiving over 400 free-to-air channels broadcast from Eutelsat’s two leading hubs, at 13° East (HOTBIRD) and 7/8° West. It has achieved a record number of downloads, reaching 1.2 million this month. Sat.tv is a new-generation smart programme guide designed to enrich the viewer experience and represents a new way for free-to-air satellite channels to engage with their audiences. A breakdown of programme schedules appears in real time in the application. The user-friendly interface, available in five languages (English, French, Russian, Italian and Arabic), allows viewers to access full details of the programmes of their choice in almost 40 languages. 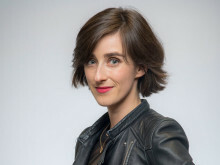 The principal features include access to all programmes broadcast by channels included in the app, with the option of refining a search by time, channel or programme type. Viewers can easily record their preferences, enabling the recommendation engine to put forward programmes that match individual interests. Through the addition of the HbbTV standard, viewers equipped for HOTBIRD can now directly access on their connected TV both personally selected and recommended programmes. 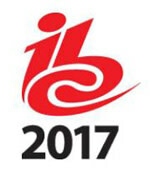 Sat.tv and its latest developments will be presented during the IBC show in Amsterdam from 15 to 19 September on Eutelsat’s stand - Hall 1, Stand D59.